At the beginning of a new season, I find it to be the perfect time to set myself some new goals. 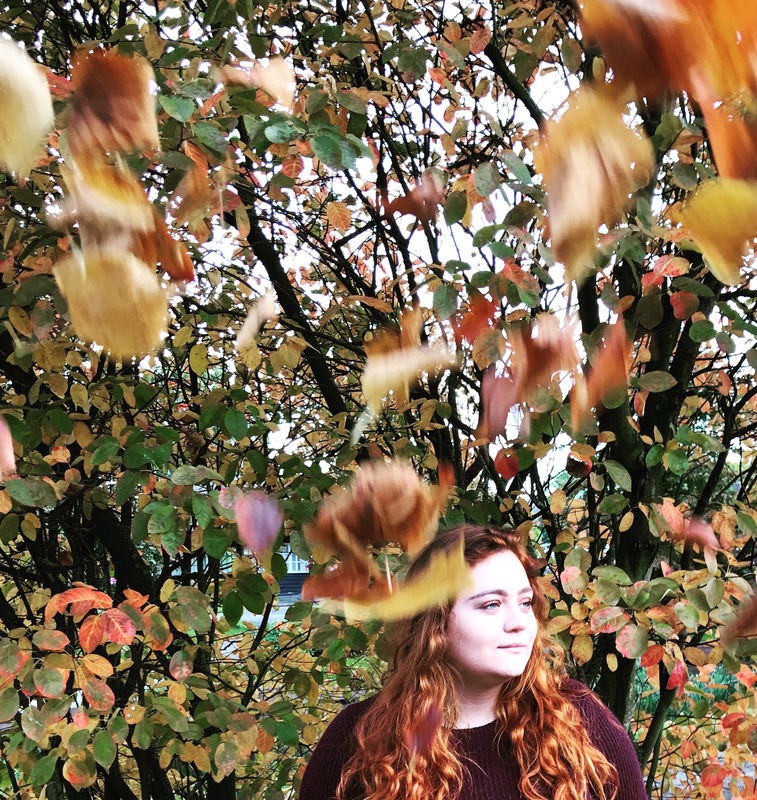 This autumn is no different, so I’ve decided to create this post to document my goals for this season! This is something that I’m currently trying to improve, and I’m actually finding it much easier than I thought it would be! I try to include 2 portions at every meal time, therefore I am always 1 over the recommended minimum, but I’m trying to further improve on that! I lived quite far away from my university last year, so the bus was the only option really. But this year I am going to be living a little closer, so I’m hoping to walk to university much more, and ditch the bus pass! Sometimes I am great at this, others I am not. I’m going to try to schedule my time much more efficiently this year, so that I can be the most productive possible! I’m unsure as to how I’m going to do this as of yet, but I’m working on it! When doing an English degree, it is easy to become swept up in what you have to read and forget about what you want to read. However, I love reading, and this is really making me sad at the moment. So, I’m going to try to read a few books for pleasure this term! I am SO bad at this! Sometimes I wake up at 5am, others I struggle to get up before midday! It really messes with my sleeping pattern though, and I want to make this much more regular. So, I’m going to ensure that I get up at least before 9am every day this autumn! And there you have it, my goals this season! What are your current goals? Let me know in the comments! These are great goals, I’m trying to go for more walks too. Oh yes, I definitely need to take inspiration from your list and come up with some goals of my own! eating more fruit and veg is always something to strive for, sometimes I’m brilliant at this and other times completely useless and living off bourbons (no joke!) I definitely want to walk more too, especially now that Victoria Park is right on my doorstep, I don’t really have an excuse!